Just stop and think how many years ago that aircraft was designed, only a fool would think that there have not been any worthwhile design improvements put forward over the years. If they are truly improvements then they would have been proven out by actual aircraft experience over time. Improved gear design is a very simple example and this article is clear indication that the original plans are just a starting point for the builder. As an engineer I see everything as improvable however some improvements just are not worth the effort. I just can’t think of why a builder would not want to look at the work that has been done to examine such an old design and address issues that have been discovered as well as improvements that have been found to be worthwhile. The article mentions adding brakes which apparently were not original to the design even though they seem like a must have so why not shift the gear to avoid an easy nose over while you are at it. The EAB class is for Education and Recreation so why not try getting educated before you start building. Sarah, what is interesting about the development of Pietenpols is this: not much happened on the drain from 1941-60. At that point Bernard Pietenpol got excited about the Corvair, and after he flew it on a J-3, he started a whole second era of Piets lasting 1960- the end of the 70s. This saw the Corvair work, long fuselages, 3 piece wings, and revised w&b data. Much of this data was readily available from Bernard’s son Don, but because it was labeled ‘Corvair info’ many Piet builders who didn’t want to use a Corvair ( nor spend a whopping $20 ) ever read it. 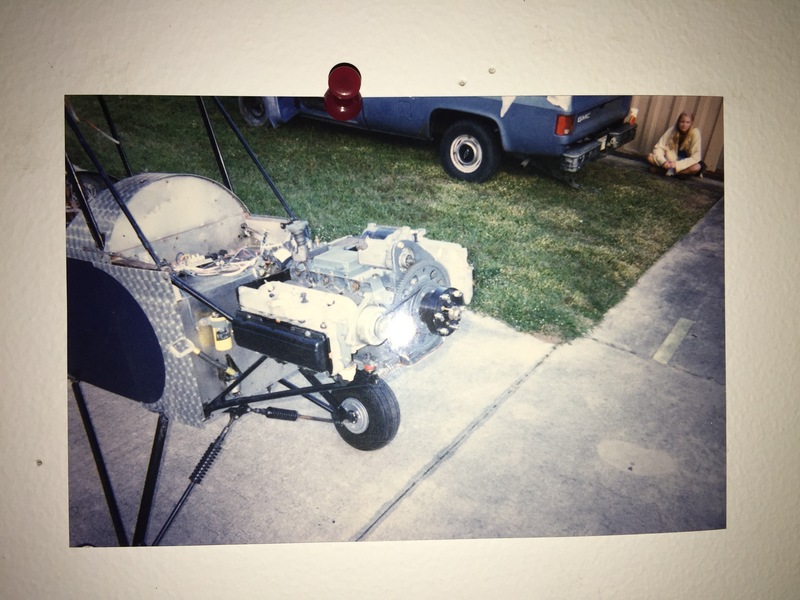 The prime example is the 1930s plans have the axle 10″ behind the LE, but the Corvair plans, made for an era with brakes have the axle just half an inch from the LE. Bernard in the second era, evolved his own design, but for some reason many builders want to pretend BHP s only work was pre WWII . BHP, knew all this. 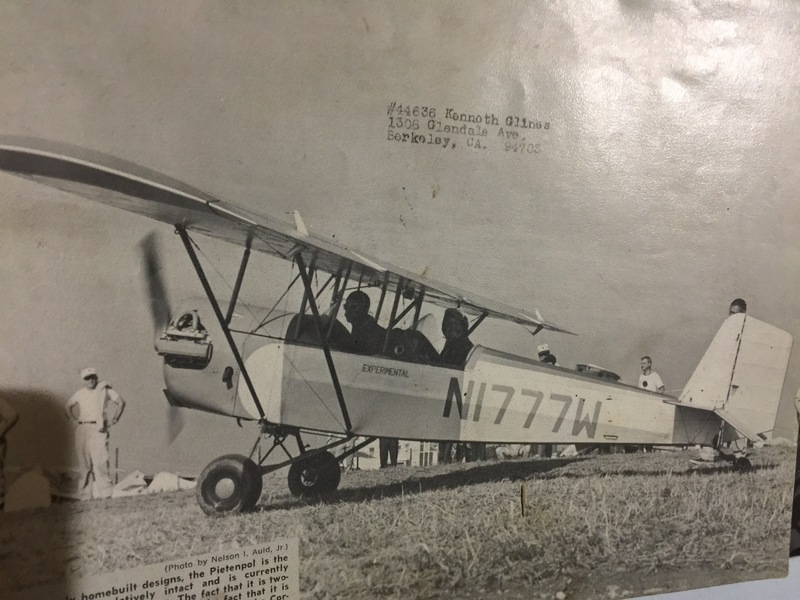 In 1930, airfields were square and grass, and you always landed into the wind, that is why tail skids and no brakes were ok. To turn a plane with a tail skid, you push the stick forward and apply power, that is why the gear was 10″ aft in 1929. Once you have brakes, and you are going to land on pavement or with cross winds, it has to be much further forward like BHP showed in his 1960 drawings. 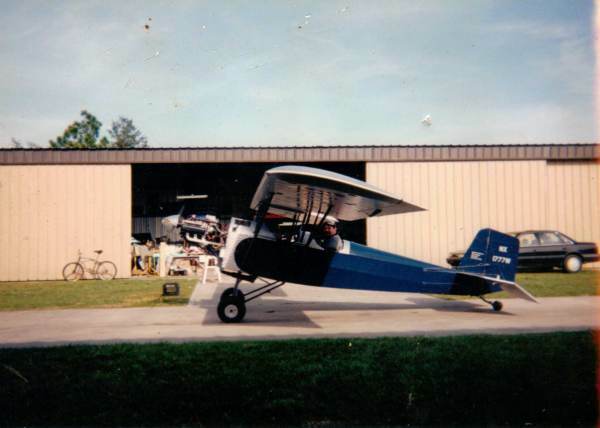 What are the principles for locating the wheels on a tail dragger? 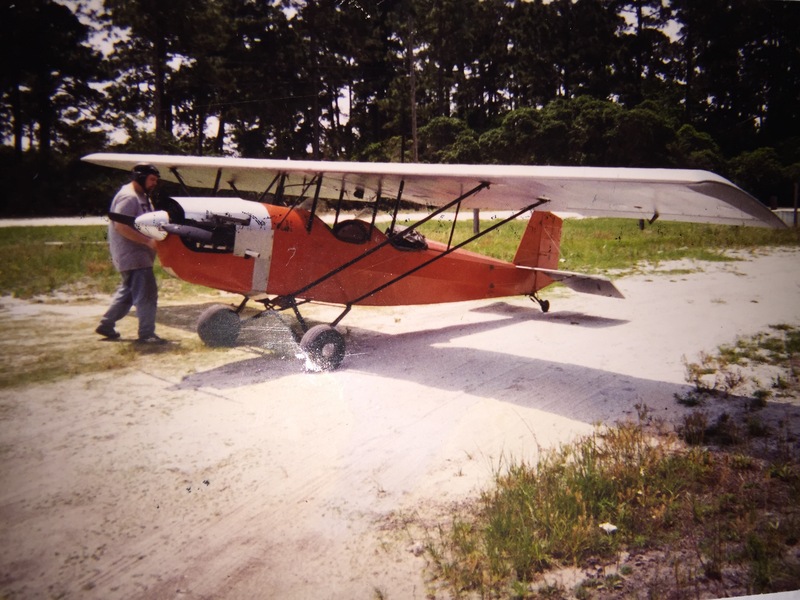 I am building a ch750 and may eventually want to install conventional gear (would like to get rid of the training wheel, and stop people from snickering at me). Simply locating the wheels forward doesn’t address the stability problems, does it? What effect does the location have on preventing ground loops, etc, not just preventing nose overs? I seem to recall such analysis but just now can’t recall where I saw it, looking up in Von Mises, but ultimately would like to hear from an experienced practitioner.